Are you planning a trip to the Lake of the Ozarks this spring? While your kids have a break from school, it's the perfect time to get away for a family vacation. Before the busy summer full of sports and other activities, be sure to make some fun memories with your family this spring. Whether it's a long weekend or week-long trip, we want to make sure you enjoy your Lake of the Ozarks vacation. If you're looking for family-friendly fun, Big Surf Waterpark, Bridal Cave, & Ozarks Amphitheater are here for you! These great attractions are top places to visit for tourists, visitors, and locals, A great concert, splashing in the sun, and an educational cave tour are all great ways to make memories with your family. You can't go wrong with spending your time at these entertaining attraction options! If you are looking for a unique family-friendly activity at the Lake of the Ozarks, put Bridal Cave on your list! With educational and entertaining features when visiting the cave, your entire family can find something to enjoy at Bridal Cave. 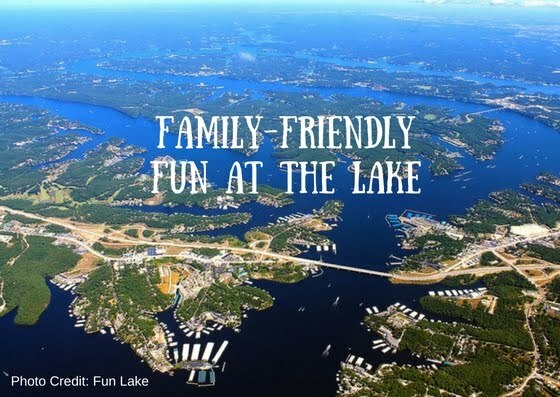 As your Lake of the Ozarks attraction, it's a great place for family-friendly fun. This magnificent cave offers the ideal place for you and your family to make new memories together! 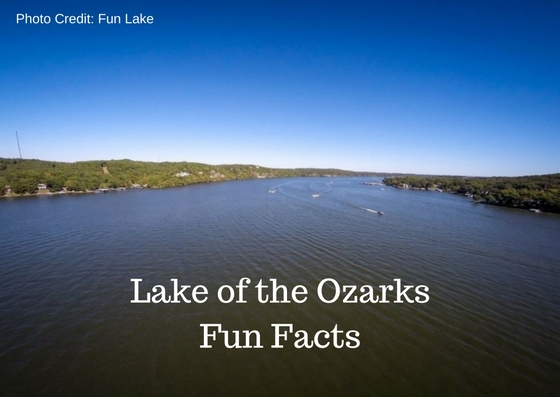 FUN FACTS - Lake of the Ozarks Edition! The Lake of the Ozarks is a top destination for family vacations since it's creation. During the summer, families come from all over the world to visit our iconic area. If you are planning a Lake of the Ozarks vacation this summer, there are a TON of exciting attractions to visit. Be sure to stop by Big Surf Waterpark, Bridal Cave, and Ozarks Amphitheater as you visit the Lake of the Ozarks. We look forward to helping you make the most of your time with the family. As you gear up for your trip to the lake, it's time to brush up on some Lake of the Ozarks fun facts! 1) About 3.5 MILLION tourists visit the Lake of the Ozarks during the summer months - from Memorial Day to Labor Day. 2) The Lake of the Ozarks covers about 61,000 acres AND contains about 617 billion gallons of fresh water. 3) At 17,741 acres, Lake of the Ozarks State Park is the largest in the entire state of Missouri! 4) The lake was originally constructed to supply power for St. Louis. Welcome! We are excited to announce the first of many in our weekly blog series. The Lake of the Ozarks is a top destination for summer vacations. The Best Lake Attractions are all about family-friendly fun at the Lake of the Ozarks! We want to provide you with fun happenings in the area to help you better plan your next vacation to Mid-Missouri! 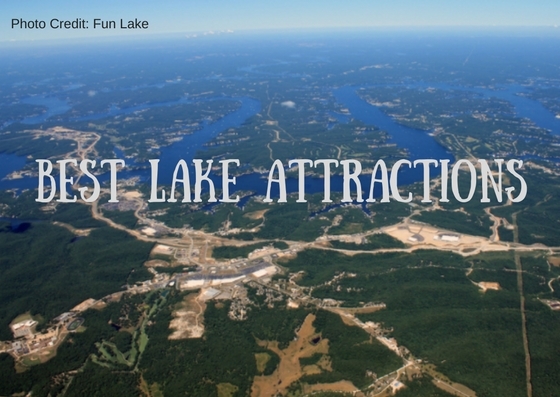 To kick off our blog series, we are going to highlight the best attractions at the Lake of the Ozarks!